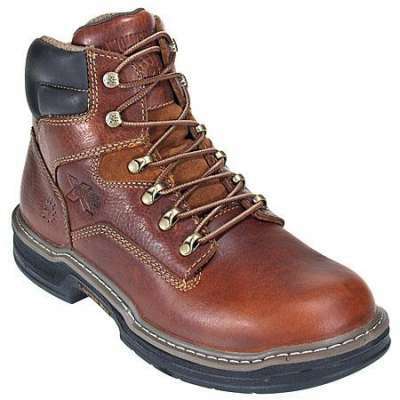 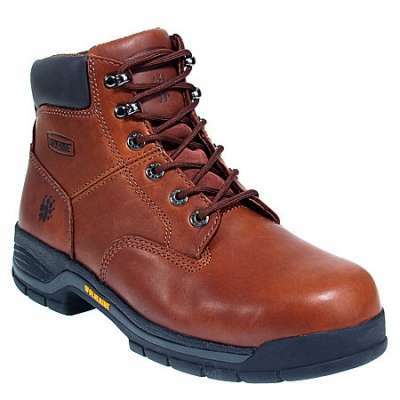 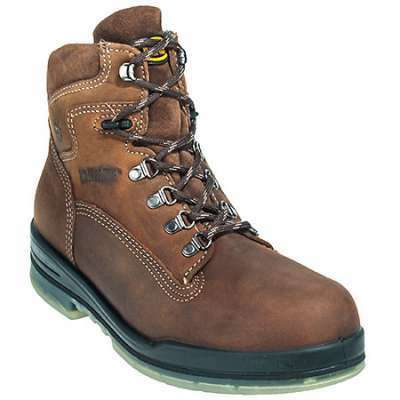 A wake up call in a work shoe, the comfortable Caterpillar P90463 Steel Toe Work Boot style has trademark Cat Footwear attitude and an aggressive personality. 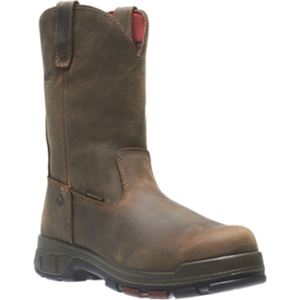 With a safety steel toe and electrical hazard technology, you’ll finally understand what it means to whistle while you work. 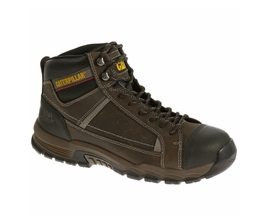 Come by Safety Shoes Plus today and try on a pair of these!